Summit 107 Cranbrook is a Canadian FM channel and is also branded as CFSM-FM providing a service to the people of Regional District of East Kootenay. It was 29th of July 2014, when Canadian Radio-television and Telecommunications Commission granted, Clear Sky Radio, approval to launch a channel that can provide its listeners the best adult contemporary. However, the owner of the Summit 107 took a time of seven months to commence the transmission. The radio has the intention to focus on all the prominent charts from the late 90’s until today. Apart, from the music, the public can listen to the local news as well, and can read out the news by going to the News section of the official website. You can receive the stream online via official stream and explore content including News, events, music, Playlists, shows and contests like Secret Sound (on Weekdays@7:40 with Dennis Walker) to have yours share of cash-win. The workroom from where the whole broadcast is directed is located in Cranbrook, British Columbia. 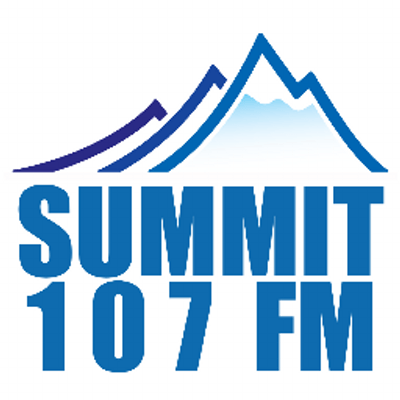 The Summit is accessible at different frequencies in the various regions like if a person from Invermere needs to receive the channel, he/she has to tune to the 107.7 FM. In Fernie, the frequency of Summit 107 is 107.9 FM and in Sparwood, it turns to 107.1 FM. Listen Summit 107 FM Carnbrook Live from British Columbia. Wait as the stream loads. Clear Sky Radio is among the top companies in the Western Canada that deal in the broadcasting. Among Summit 107, the business also holds other notable channels including CJCY-FM Medicine Hat, AB and CJOC-FM Lethbridge, AB. The app is available for both Android and IOS devices, and you can follow the Summit on Facebook, Twitter, Youtube, Instagram and Soundcloud. You can Listen Summit 107 FM Online at its official site.